Delivered tomorrow: order before 12:00h! Free delivery: on orders from € 75! 20 years of experience: use our experts advice! The Republic of Lithuania is one of the pioneers in the field of eGovernment and the use of high-quality, biometric identity documents. To modernize the production of its ePassports and eID cards, Lithuania has opted for the industrial Datacard PB6500 and MX2100 personalization systems. Amusement park Duinen Zathe in Appelscha is an enjoyable location for a day out for the whole family. To make their traffic park look even more realistic, the park introduced a driver's license for children. Printed on sturdy SD260 printers, this card has proven to be a great commercial success. Aruba Bank is focused on providing the best possible banking experience and considers innovation as one of its core values. Smart EMV card personalization and convenient product combinations are a practical example of this ambition. 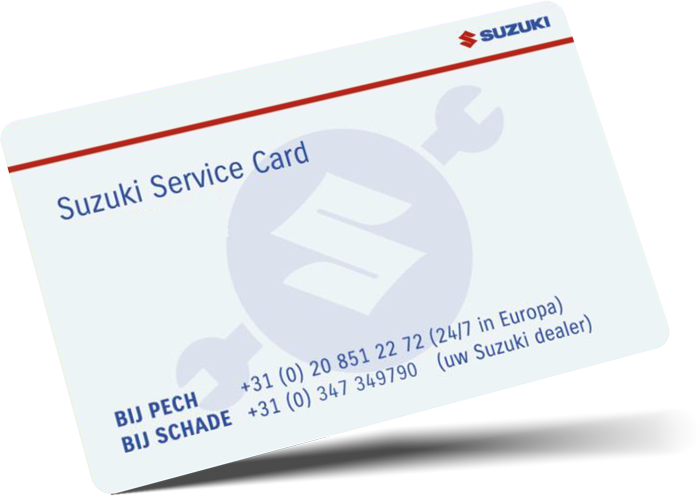 The Suzuki Service Card offers Suzuki car-owners great benefits. For the issuance of this attractive card, Suzuki dealers rely on more than 120 Datacard SD260 printers to be able to hand-out cards directly and in person. 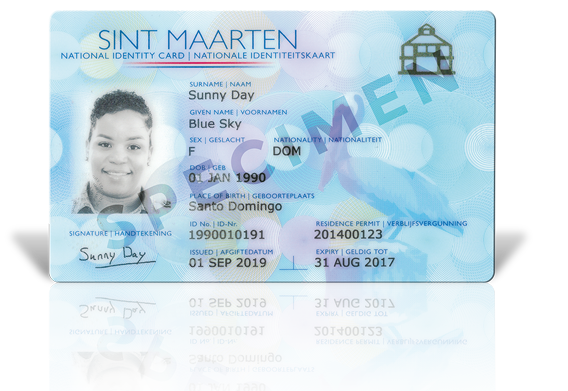 The Civil Registry Department of Sint Maarten has been issuing national ID cards and driving licenses for several years. 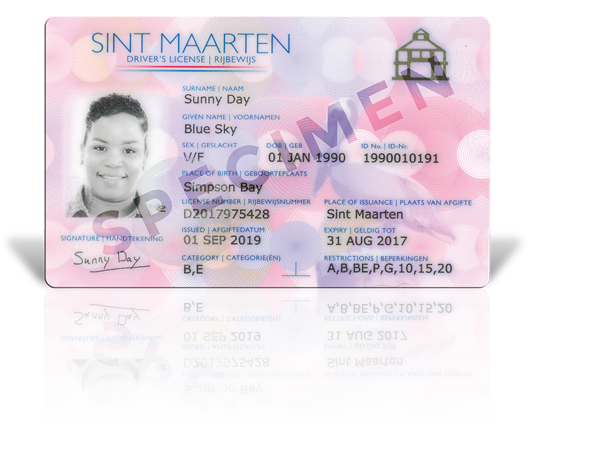 As the former personalisation solution and documents no longer met the technical requirements, Sint Maarten started to look for a new, improved infrastructure. 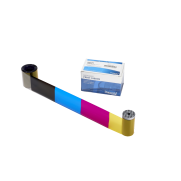 Print ribbon for 250 full color images per roll. Blank plastic cards (white) made of PVC. 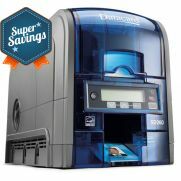 At Datacard Shop you can quickly and easily order your Datacard plastic card printers, supplies, plastic cards and accessories. Unrivaled for issuing loyalty cards, high secure ID's or smart cards. Besides all the above; you will be advised, supplied and maintained by dedicated experts that really understand this business. Looking to win new customers and deepen relationships with existing ones? Offer instant issuance of credit, debit and other financial cards in your branch locations! If it is about the sale of plastic card printers, it’s simple: we only do one brand and we are not just a marketplace for all sorts of manufacturers. We don’t have to because you only need one good brand to do it properly. Especially when this brand has a solution for every possible card project. Even more important, we are the official Entrust Datacard partner. Solution Provider to be precise, which means that we represent the interests of the brand Datacard in our region. With us there are no intermediate distribution links, grey imports or other constructions but instead a direct link to the source for every product you buy. Everyone claims it, we have it. The best product. More than 40 years ago Datacard invented the first embossing machines which made it possible to issue credit cards on a large scale. And since that time a substantial number of plastic cards have followed the same path: personalised on a Datacard. Another statement: up to this day worldwide (by far) the most. What does this mean to you? Experience. Experience which ensures that every Datacard product you buy, whether large or small, has the quality to personalise your plastic cards effortless for years. We love cards. These three words best reveal how we view our business. Passion combined with a wealth of experience - we have been doing this for many years and have seen virtually every project coming – makes us confident in claiming that our consulting is among the best. Not insignificant because when you are looking for a plastic card solution, you are often looking for a secure product that provides identity. Of course everything starts with good advice and a sound product. But in the after sales phase there is often a moment when you really notice what you’ve got. Do you then sit and wait for people to say things like “It doesn’t work? No idea. We’ll just send it back to the manufacturer.” We don’t think so and it does not have to be this way if you (as with us) can rely on a professional factory-trained service department. Needless to say that this does not only count for technical support. Also our general service and everything that relates to it is focused on just one thing and that is making sure that you are satisfied. 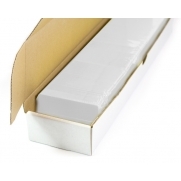 In contrast to what many other often claim; we do hold a substantial stock. We simply have to because quite a few clients and projects we serve cannot allow themselves to run out of supplies/or must be brought back in to production as quickly as possible. 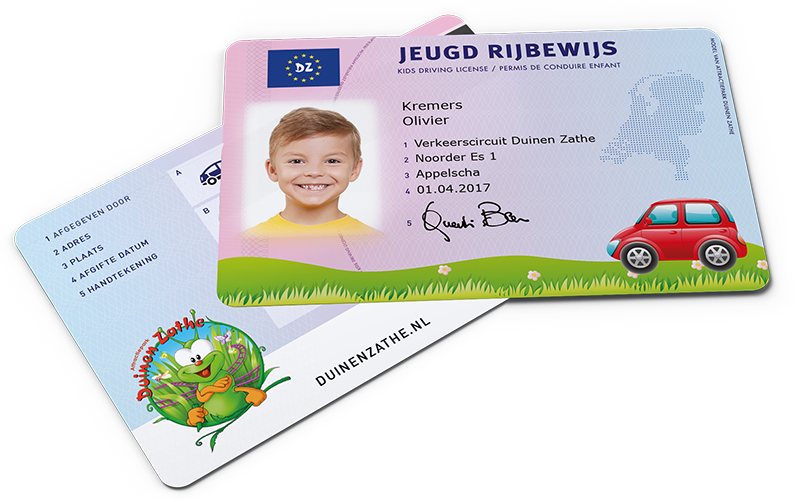 Moreover, as the official Datacard entity we have direct access to the European warehouse in Eindhoven from which the entire EMEA-market is supplied. For us a well-chosen location. How nice an offer may sounds, it always comes down to one other thing: What does it cost? Logically because you can only spend your money once. A blind rush for the lowest possible price is not what we aim at. That might look attractive at first sight, but in the long run we are convinced that you are better off with a well-balanced offer. Certainly for a product where there is more to it and continuity is highly important. Therefore we prefer to give you a fair price AND provide you with the service that will guarantee the best overall investment costs. Whether it is printing, embossing or chip encoding? One thing is for sure; whatever plastic card you want to issue, we have the solutions!